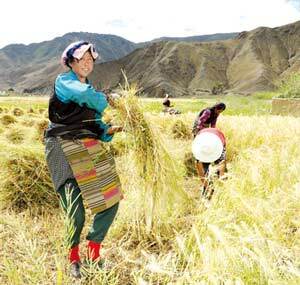 Tibetan Harvest Festival, also known as “Ongkor” in Tibetan, is celebrated when crops ripen, usually around August. The festival is observed only in farming areas. For celebration, people will walk around their fields and thank the gods and deities for guaranteeing a good year’s harvest. 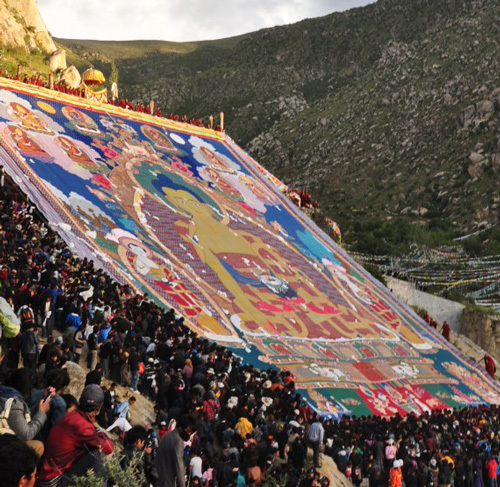 The festival is also accompanied with singing, dancing, horse-racing, archery, and operas. 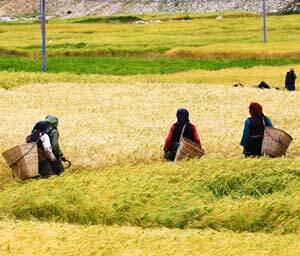 It is a very joyful festival and represents peoples’ sincere hope for harvest.